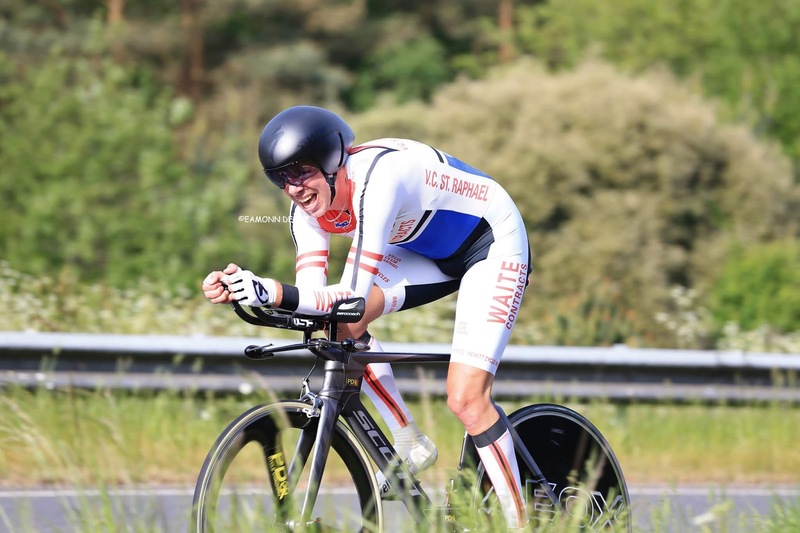 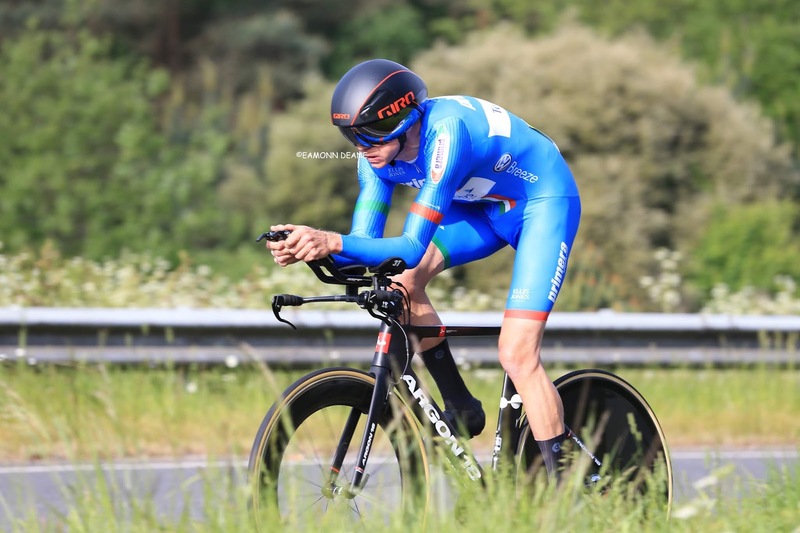 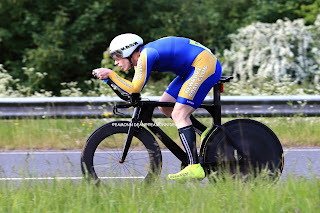 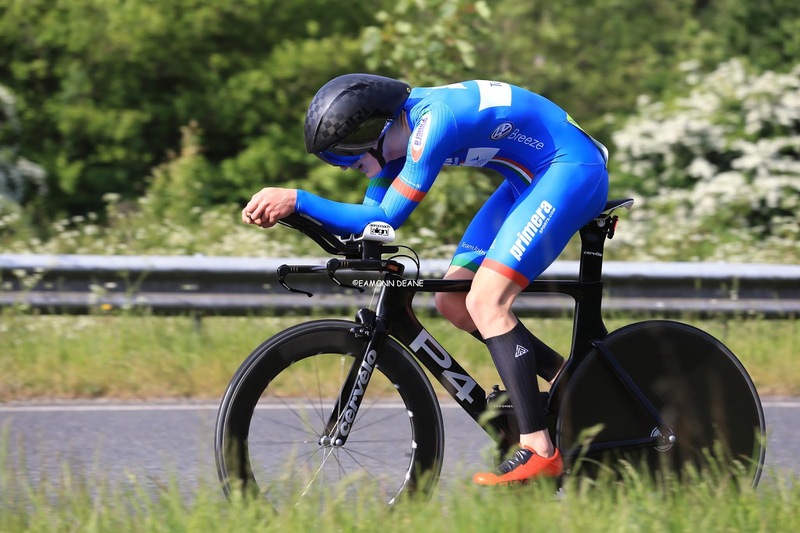 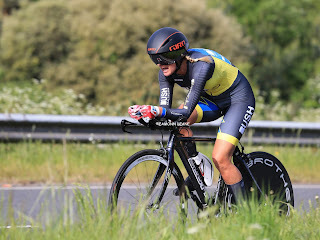 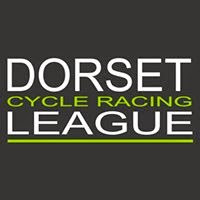 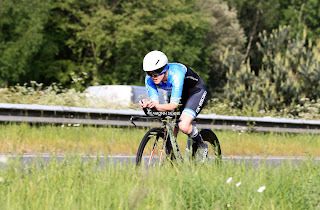 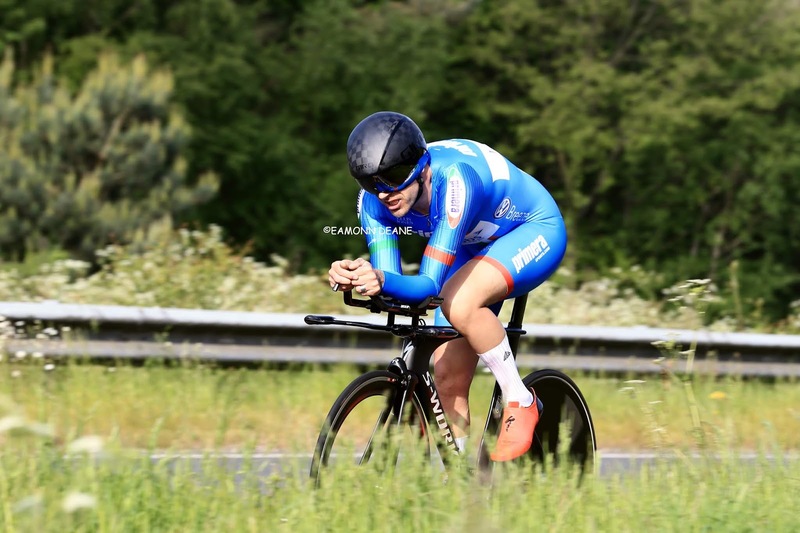 Tim Cartwright (Newbury Road Club) won the Poole Wheelers "Gary Dighton " 10, clocking a course record, 18:40 on the P415 Upton-Bakers Arms course on Sunday morning. In good conditions, 39 year old Cartwright was a clear winner ahead of Primera-Teamjobs pair Sam Wadsley 19:37 & Paul Jones 19:48. 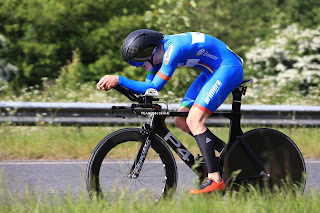 Julian Lockwood set a new personal best time(one of 33 on the day)of 20:19 to back up Wadsley & Jones for the team award. 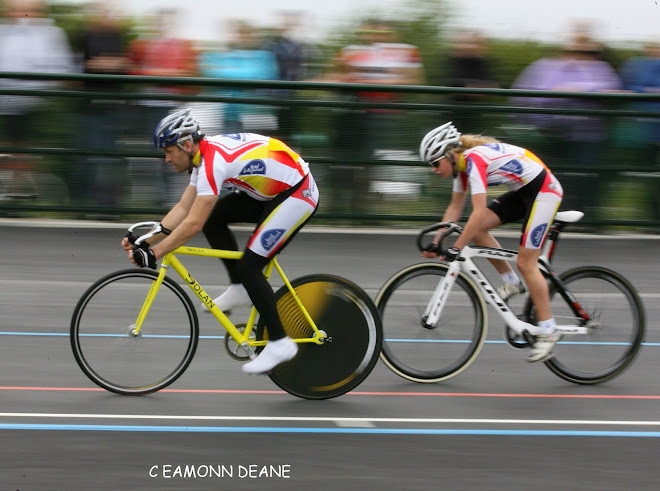 Former Olympian, British Best All-Rounder & competition record holder at 25 miles Gary Dighton lived near Wareham in Dorset. 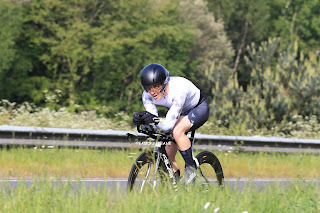 Successful in the early nineties, Gary took a break from competition before returning, keen as ever in 2008. 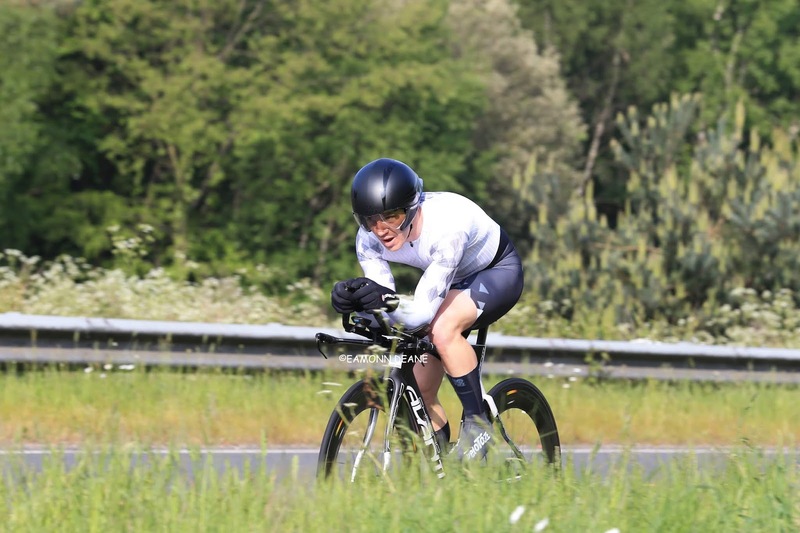 Despite competing at the highest level Gary always had time to chat and encourage all riders, he tragically took his own life in January 2015 aged 46. 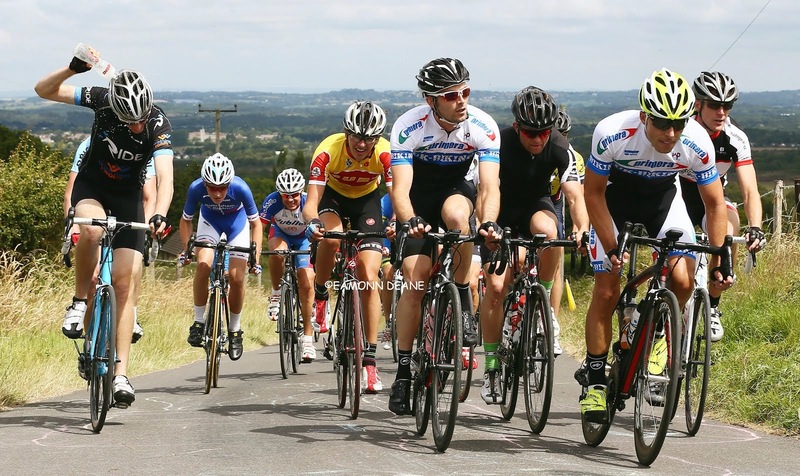 OVO ENERGY TOUR SERIES Grand Final in Salisbury! 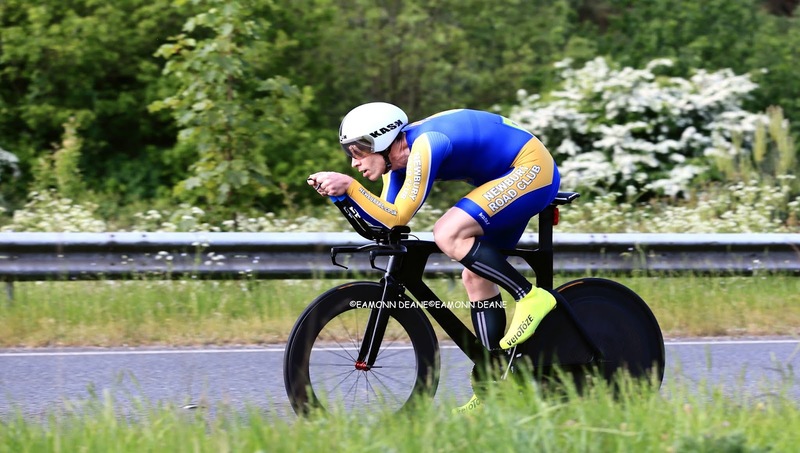 Moreton Series, Wins for Rowland & White! Barfoot Wins Jubilee 2 Day! 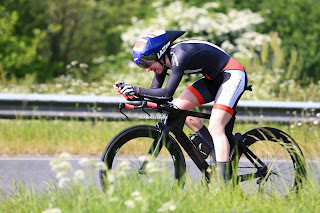 Skinner Leads Bournemouth Jubilee 2 Day!